Walgreens: $1.12 Dial Complete Foaming Hand Wash Pumps! 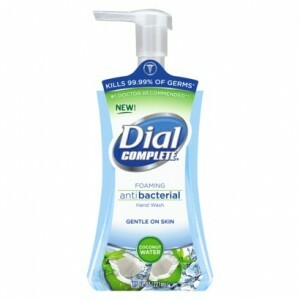 You are here: Home / ALMOST Everything (Featured) / Walgreens: $1.12 Dial Complete Foaming Hand Wash Pumps! Net Price: $4.48 or $1.12 each!